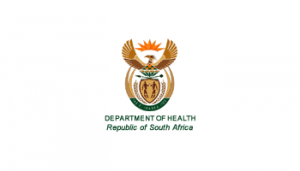 The Western Cape Provincial Department of Health offers a limited number of bursaries for full-time study each year in fields where a shortage of skills has been identified. The aim of the bursary is to attract qualified persons with the required competencies, knowledge and skills to join the Department to meets its service delivery needs. Bursars' obligations: bursars are expected to furnish the department with satisfactory proof of registration at an accredited academic institution at the start of the financial year. He or she is also expected to submit all annual or supplementary examination results to the department within 30 days of receiving such results. Apply directly to the Department of Health. Applications open in August and close at the end of October of the year preceding study. Invitations to apply will run in local newspapers. Your university or technikon's bursaries office should be able to supply you with an application form. Alternatively, contact the Department of Health on the numbers below.